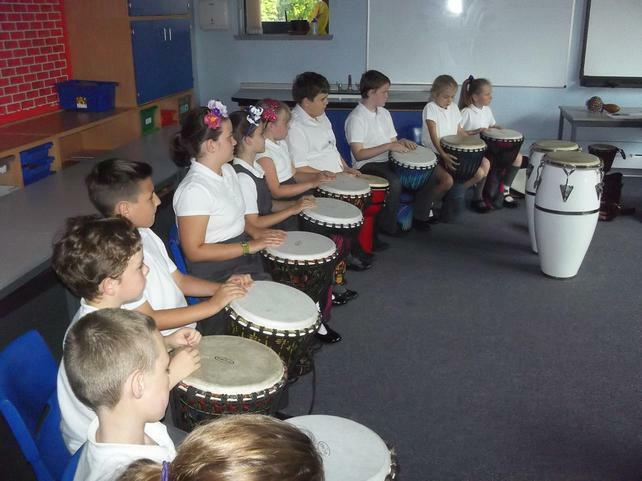 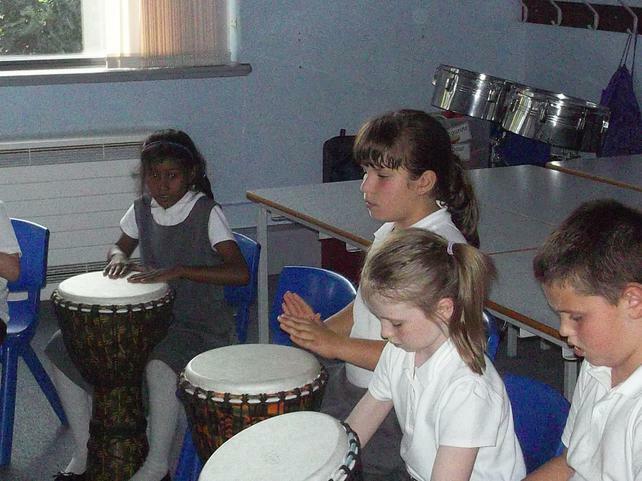 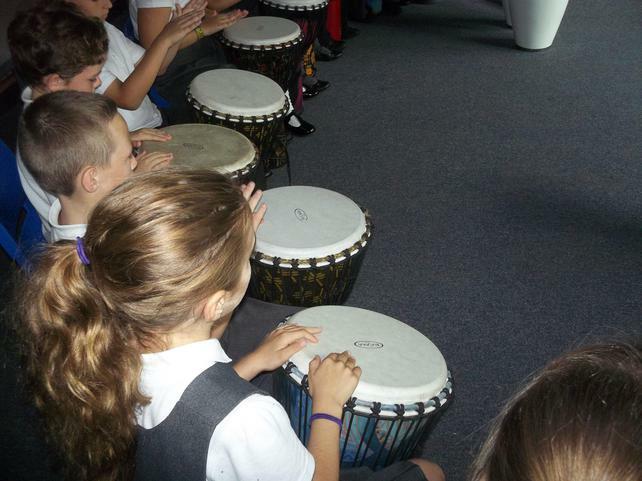 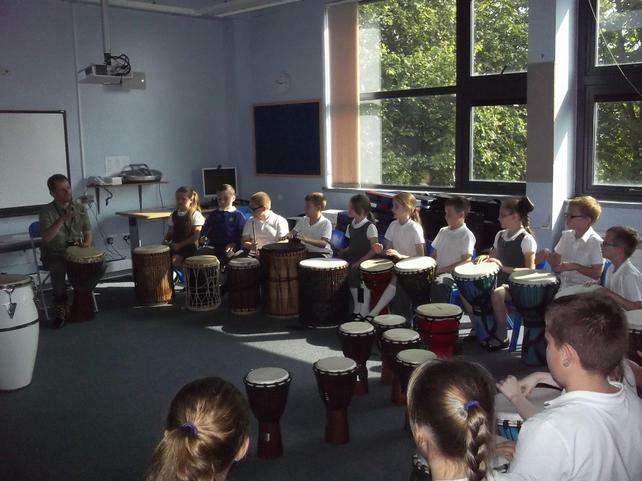 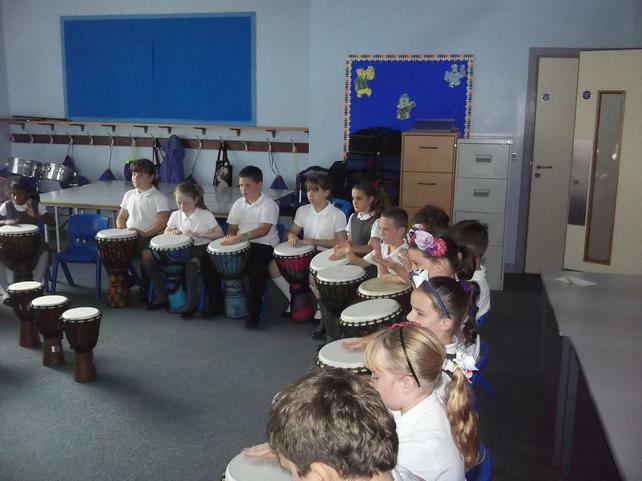 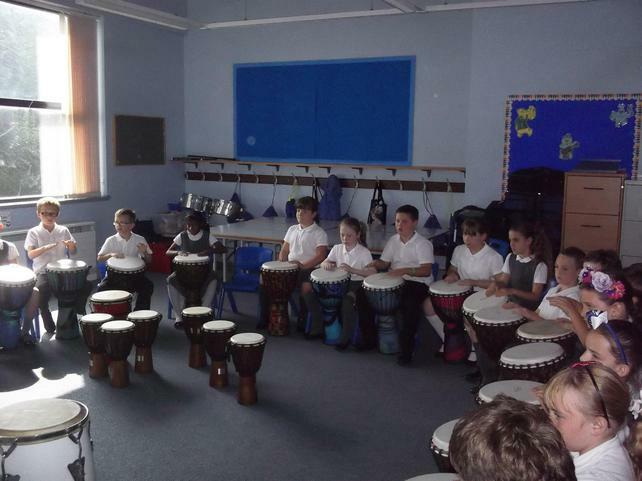 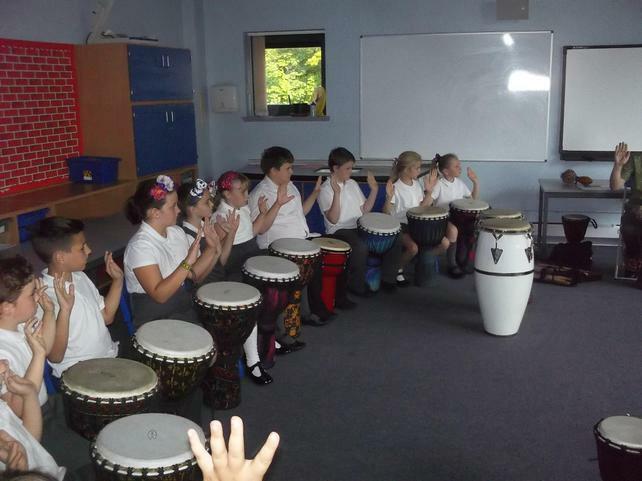 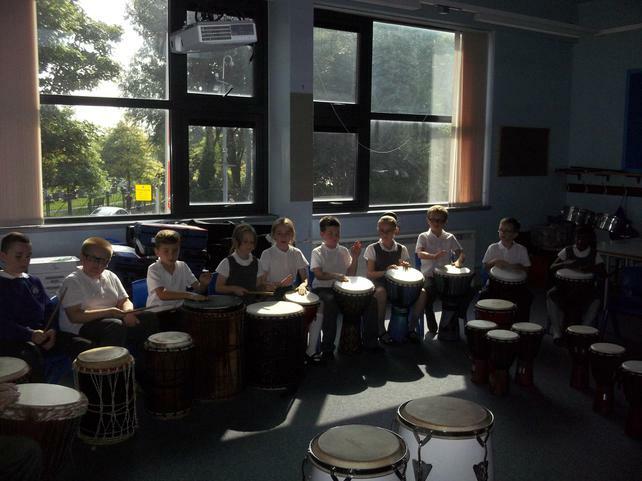 Year five drumming lessons are on a Tuesday with Mr. Bowen. 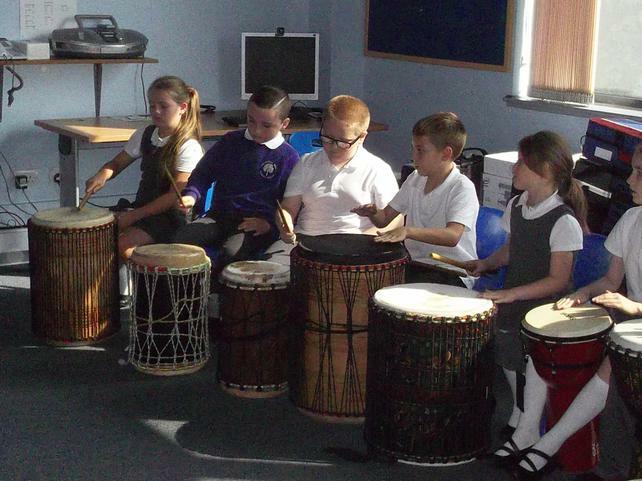 the djembe, the doundounba, the sangban and the kenkeni. 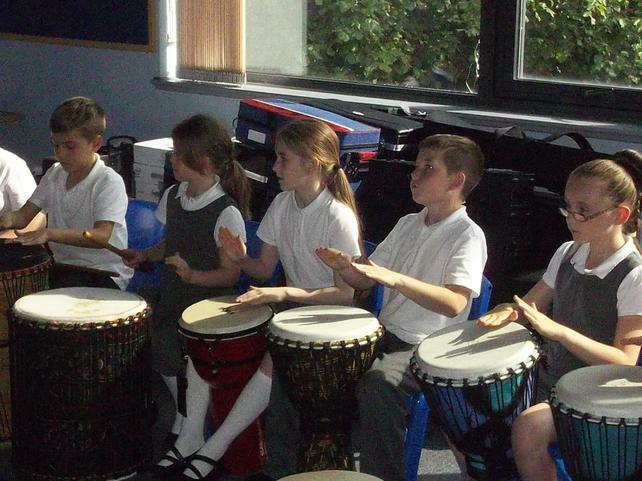 We look forward to performing for you later on in the year.